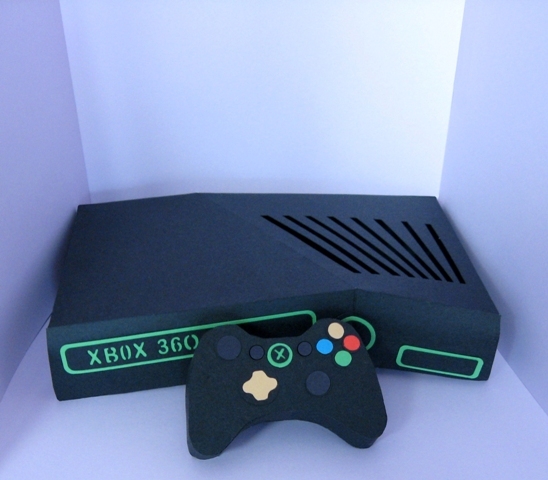 This is a 3D paper craft template based on the design of an Xbox 360 Games Console and Controller. Make this as a gift for the avid gamer, it is sure to delight any recipient. 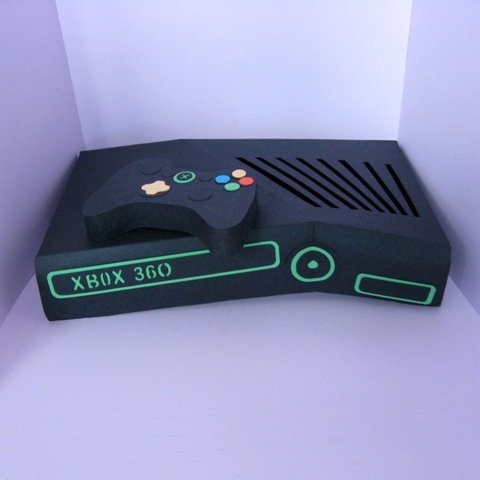 Approximate measurements of the games console is:- 19 wide x 12cm deep x 4.5cm high. Approximate measurements of the controller is:- 7.5cm wide x 5.5cm deep x 1.5cm high. 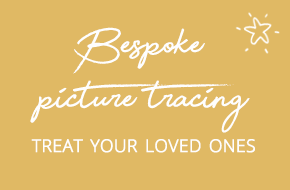 A box template is also included.